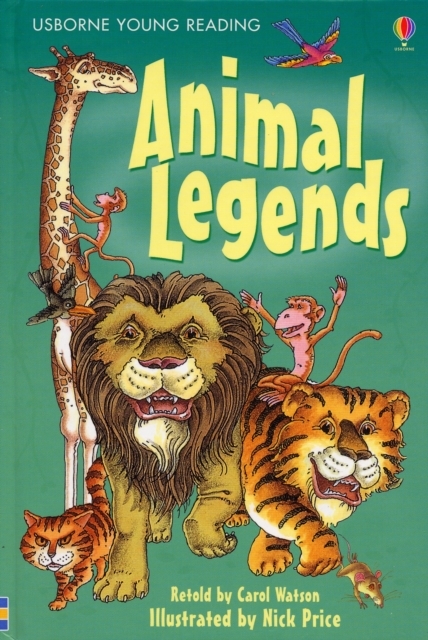 Three light-hearted animal legends for children who have just started to read alone. Find out why cats and rats were once best friends, why monkeys now live in trees and how rabbits made sure that crocodiles stay in the river. Developed in conjunction with reading experts from Roehampton University.